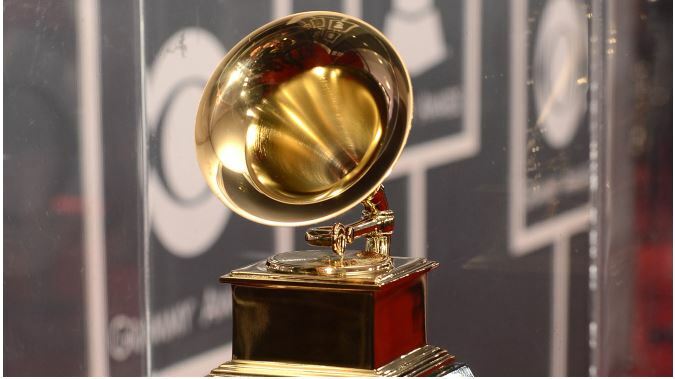 Kind thanks to the Voting Members of the Recording Academy for your consideration. 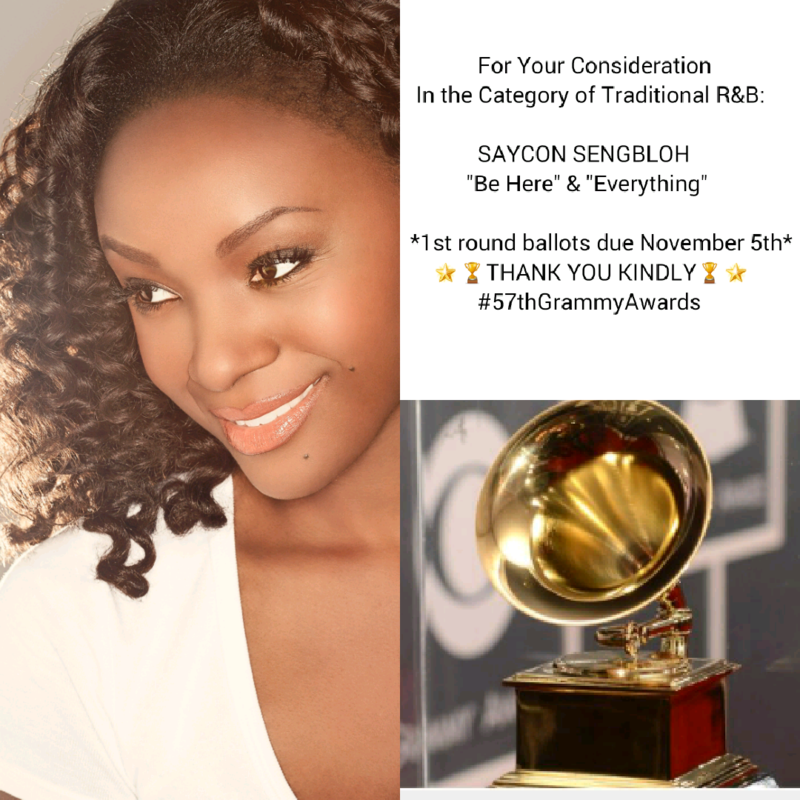 Saycon Sengbloh is on the ballot for 57th Annual Grammy Awards in the category of Traditional R&B! First round ballots are due November 5th. 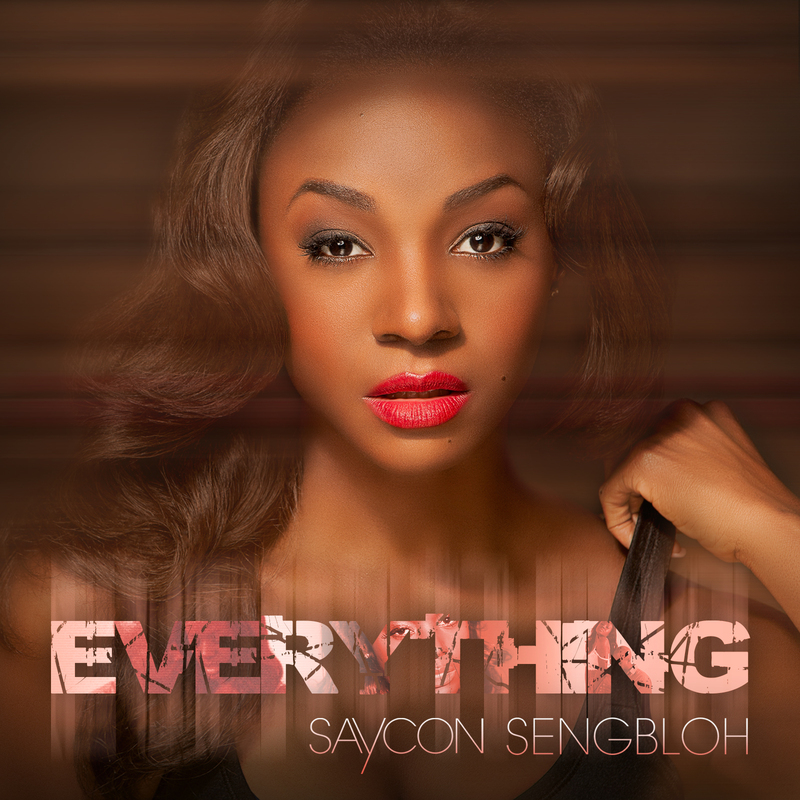 Saycon Sengbloh was born in Atlanta, GA. to an American mother and Liberian father. She has been a featured actress and vocalist in the newest generation of contemporary shows on Broadway and off-Broadway, embracing a new sound of pop, rock, & soul music and production including Rent, Oprah Winfrey’s the Color Purple the musical, Disney’s Aida, the new revival of Hair, Wicked, Hurt Village, & also the first Afro-beat musical, Fela! where she starred as the delicious Sandra Iszadore. She was photographed and named one of the hottest up and coming acts in the annual juice issue of VIBE magazine. “Fela!” the musical won several Tony awards! Saycon sings on the Grammy nominated soundtracks for “Fela!”, “Hair”, “Motown the Musical” and also provided backing vocals on the soundtrack for the Julie Taymore film “Across the Universe”. The ever versatile actress brings hip-hop to Broadway in Tupac Shakur production “Holler If Ya Hear Me” including Saycon Sengbloh as a muse and rapper to a new generation of theater fans. She began performing as a kid in plays and musicals at Tri-Cities School for Visual and Performing Arts and attended Agnes Scott College and has been seen in commercials, print ads, and on the cover of the New York Times Best seller: “Big Girls Don’t Cry” by Connie Brisco. After numerous productions with the Freddie Hendrick’s Youth Ensemble of Atlanta. She has worked with directors Kenny Leon, Michael Greif, Charles Randolph-Wright, & Tyler Perry among others. She is very proud to have appeared in the films of female directors Julie Dash and Julie Taymore. 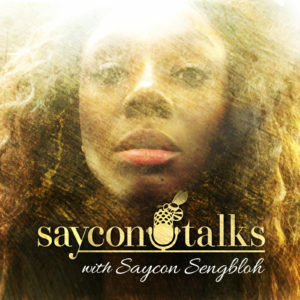 Saycon Sengbloh has a cult following among New York theatre fans as the first woman of African descent to perform the role of Elphaba the Wicked witch of the West in Universal’s hugely popular musical “Wicked” and as an indie music artist and songwriter she has released several songs available online and music videos including, “Be Here”, “Warrior” and “Possible”. Hey Saycon, how about a shout out to your TCE pals?